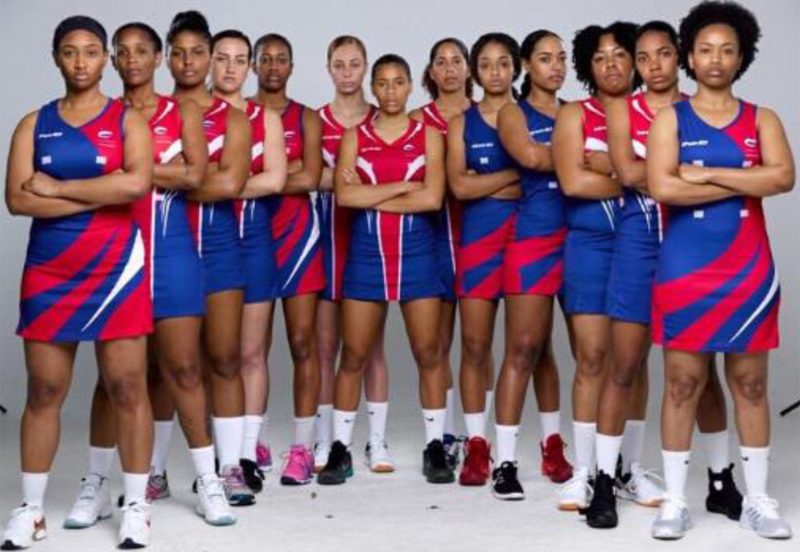 Following the recent announcement by the Bermuda Netball Association naming the 12 player traveling squad, Head Coach and Assistant Coach selected for the Netball Europe Open being held in Aberdeen, Scotland from May 11th to 14th, the event’s schedule has been released. To start the competition, Bermuda will face Israel on Friday, May 12th; and on May 13th Bermuda will face off against the Republic of Ireland. Bermuda will return to the court on the same day at 1.00pm to face Gibraltar, and the final day of the tournament will see Bermuda face Israel again. Well I understand they all wanna look serious to their competitors but I hope the next time I see a pic of the team they are smiling!!! LOL! !